Since his first novel was published in 1964, Stanley Lawrence Elkin’s literary stature has grown unabated. A New York Times reviewer said, “No serious funny writer in this country can match him.” Elkin became an English instructor at Washington University in St. Louis in 1960 and a professor in 1969. A member of the American Academy and Institute of Arts and Letters, he received Guggenheim and Rockefeller Foundation fellowships, the Longview Foundation Award and the Paris Review Humor Prize. Elkin’s novella, The Bailbondsman, was made into a movie. 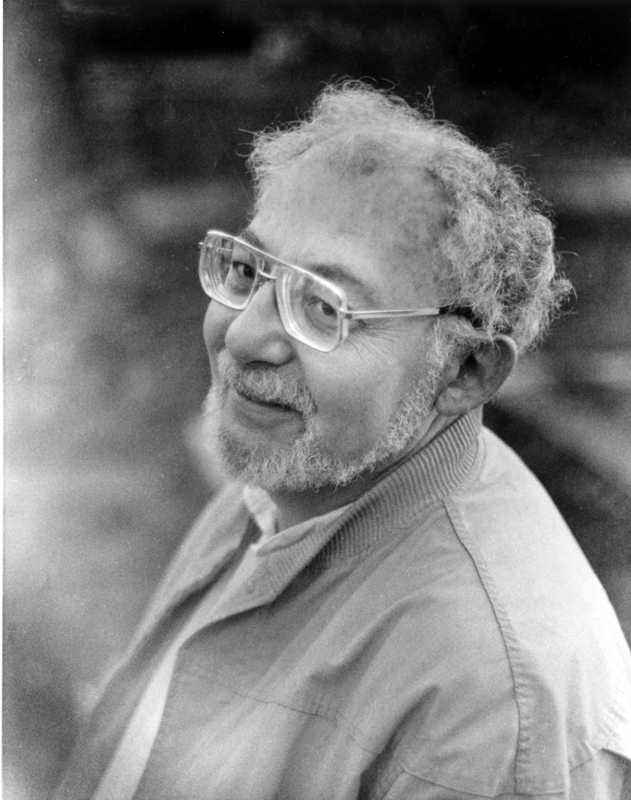 In 1982 Stanley Elkin won the National Book Critics Circle Award. Washington University Stanley Elkin became a member of the Washington University English faculty in 1960.